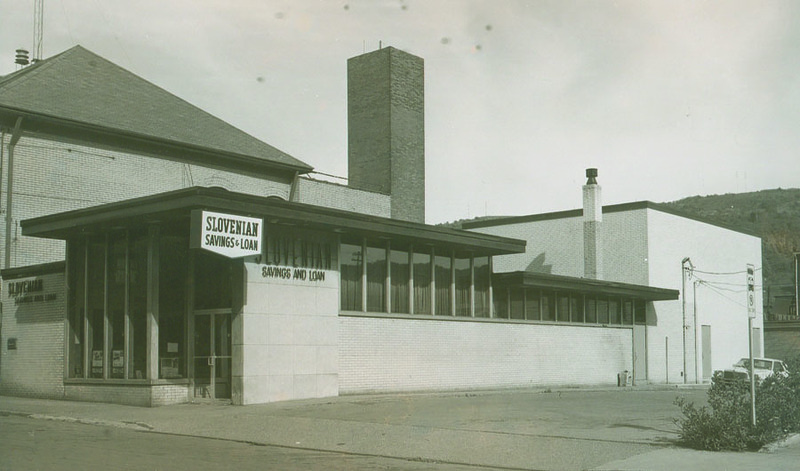 Slovenian Savings & Loan was founded in 1915, in Conemaugh. That same office, as seen in the vintage photo above, is located at 361 First Street and is still in use today! This location remains the main office of Slovenian Savings & Loan, just as it has been for more than 100 years. Slovenian went on to open new branch offices in Moxham (1986), Richland (1995), Windber (1997), and West Hills (2006). As a true sign of the Association’s local roots, most Slovenian employees reside in the same communities that they work in. We are Conemaugh’s community bank, and we welcome new customers! Stop into Slovenian Savings & Loan today.